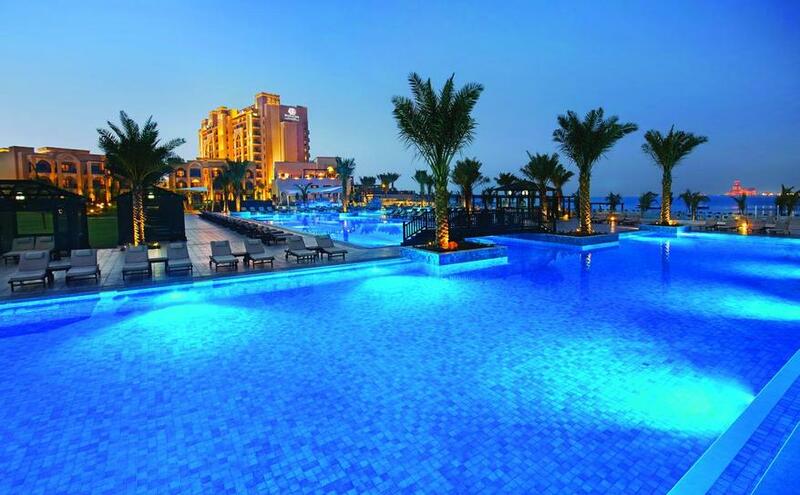 Experience a warm welcome at DoubleTree by Hilton Resort & Spa Marjan Island with the signature chocolate chip cookie at check in. 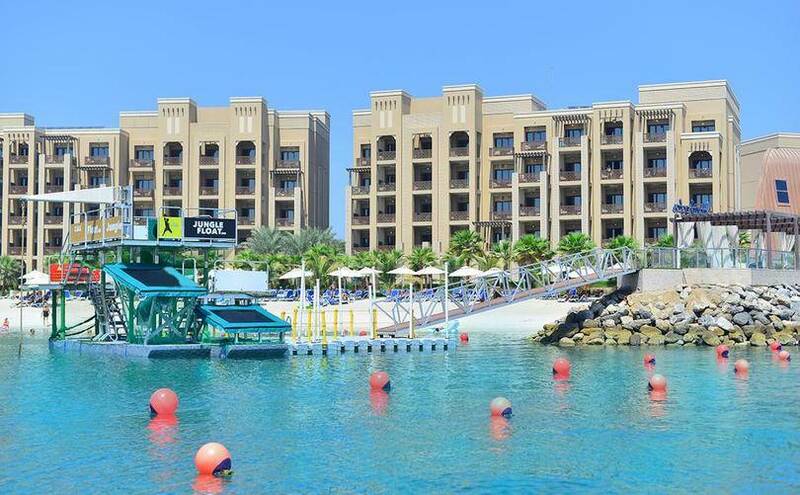 Located in Ras Al Khaimah, this charming resort is close to shopping and entertainment at Marjan Island and Al Hamra Mall. 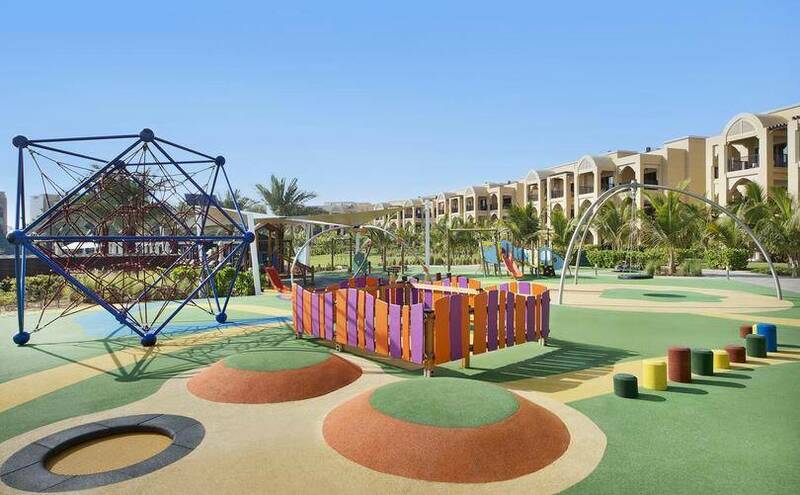 Guests enjoy easy access to a wealth of sporting and leisure options, including golfing, sailing, aviation and desert camping. Take in beautiful sea views from your spacious and inviting guest room or suite. All of our rooms offer either a balcony or terrace, with direct access to the beach. Relax on the soft sands of private, white sandy beach, swim in one of the seven temperature-controlled pools or stay active in the fitness center fully equipped with top of the line Technogym equipment. 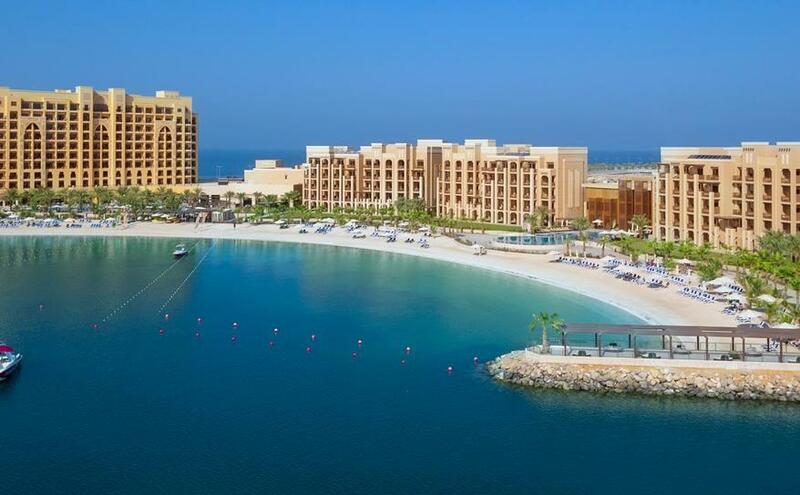 Experience a warm welcome at DoubleTree by Hilton Resort & Spa Marjan Island with the signature chocolate chip cookie at check-in. New Zealand & Australia Cruise and Stay! 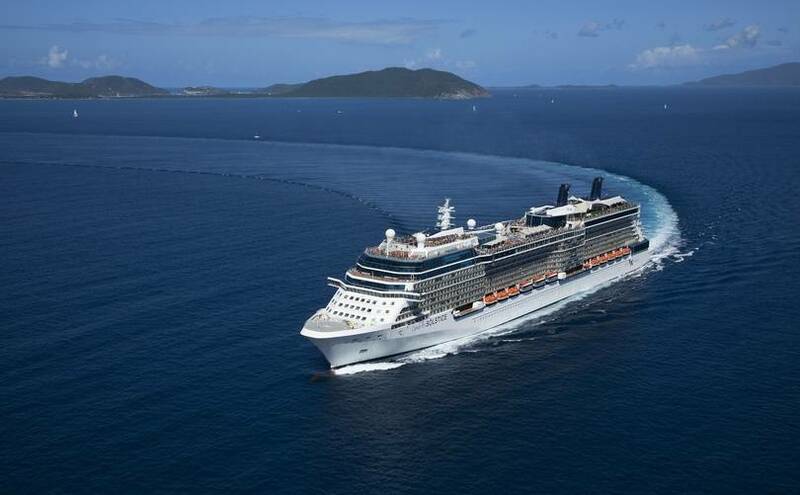 The ship that inspired our celebrated Solstice Class and one of the most decorated ships in our fleet, Celebrity Solstice is rich in luxurious design and exciting new experiences. Sail to Australia, New Zealand, Alaska and Hawaii aboard a ship that is a destination in itself. When your appetite is well and truly worked up, head to one of our specialty restaurants. At Silk Harvest, go on a culinary journey through the authentic flavours of Asia in a friendly and laidback atmosphere. Finish the perfect day with a delicious cocktail in one of our sophisticated bars. Built by the Grace Brothers in the 1920s as a showpiece of their successful retail business, The Grace Hotel has been beautifully restored to its former glory, making it one of Sydney’s most prominent historical landmarks, a fine example of Neo-Gothic architecture with contrasting Art Deco interior. Located in the heart of Sydney, this heritage-listed 382 room hotel offers a warm and personal service with the luxury of a 4 1/2 star hotel exuding a unique blend of old world charm with modern comfort to meet the needs of guests today. Set on the south-western side of the island, the soft white sands of Le Morne Beach and its warm turquoise lagoon create a magical setting where lavishly appointed accommodation and pampering converge amid the many charms of Mauritius. Retreat to this stunning beachfront setting surrounded by a tranquil turquoise lagoon overlooking the Indian Ocean. 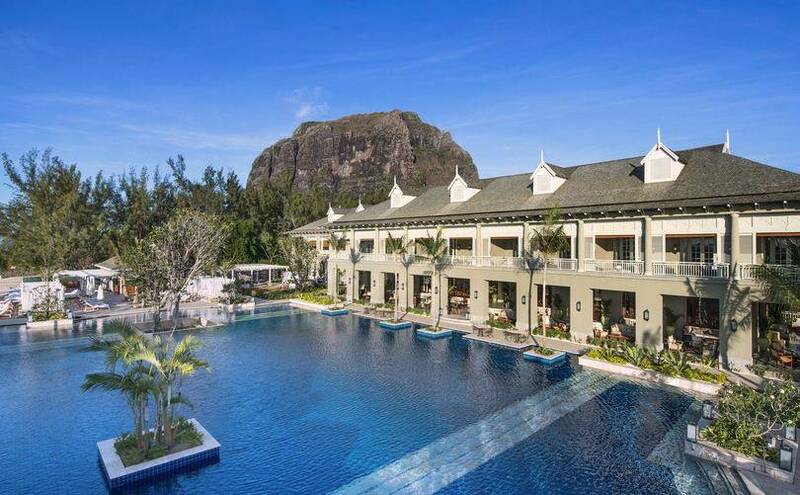 The St. Regis Mauritius Resort is renowned for their colonial Manor House on the legendary Le Morne Peninsula, a UNESCO World Heritage Site in the South of Mauritius. 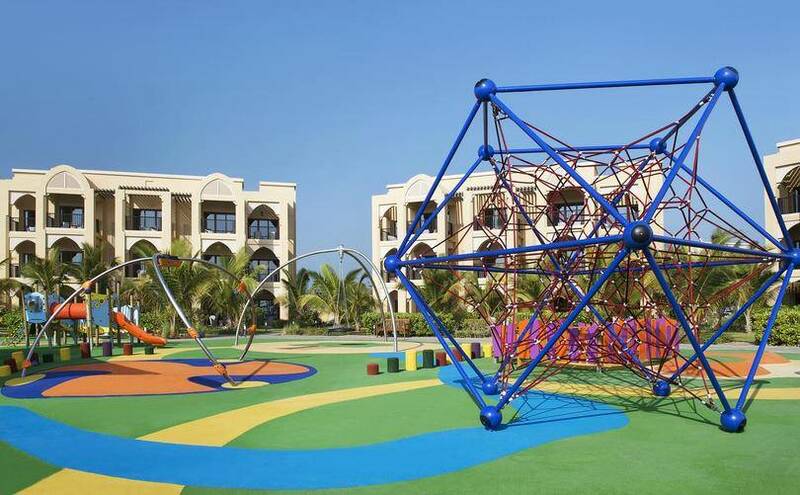 Enjoy endless recreation with the sparkling pool, fitness club, water sports or tennis court. Explore the world-famous 'One Eye' surf spot, perfect for kite surfing adventures, indulge in body treatments at Iridium Spa, enjoy a movie in their private cinema or savour International cuisine in the five destination fine-dining restaurants. Discover luxury without compromise at this Mauritian resort - your spot in paradise! DoubleTree by Hilton Hotel Los Angeles Downtown - Be at the center of LA's vibrant sports scene, less than 3 miles from LA Dodgers Stadium and Staples Center at L.A. Live, home to the Los Angeles Lakers. Walt Disney Concert Hall, the Broad, Museum of Contemporary Art, Grand Park, and Grand Central Market are all within walking distance. 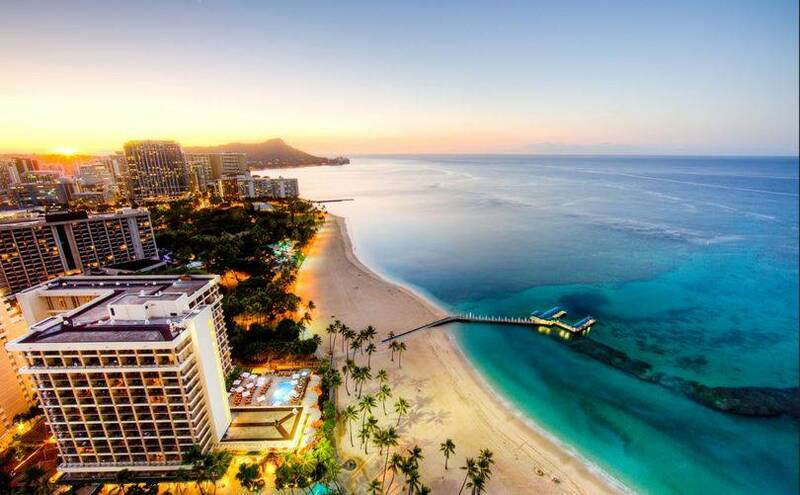 Outrigger Reef Waikiki Beach Resort - An easy smile and a warm "Aloha!" The spirit of the sea embodied in a gleaming koa canoe and masterworks of Polynesian voyaging art. New expressions of time-honored traditions: a sunrise Hawaiian vow renewal ceremony and an evening of slack-key guitar. Embrace the relaxation of Waikiki Beach and excite in authentic island experiences, from locavore cuisine to nightly performances by Hawaii's music legends. 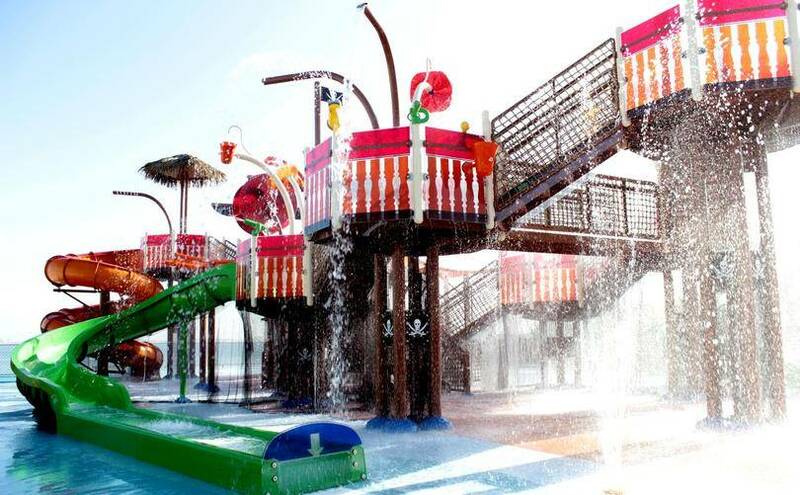 SUMMER FAMILY ALL INCLUSIVE! 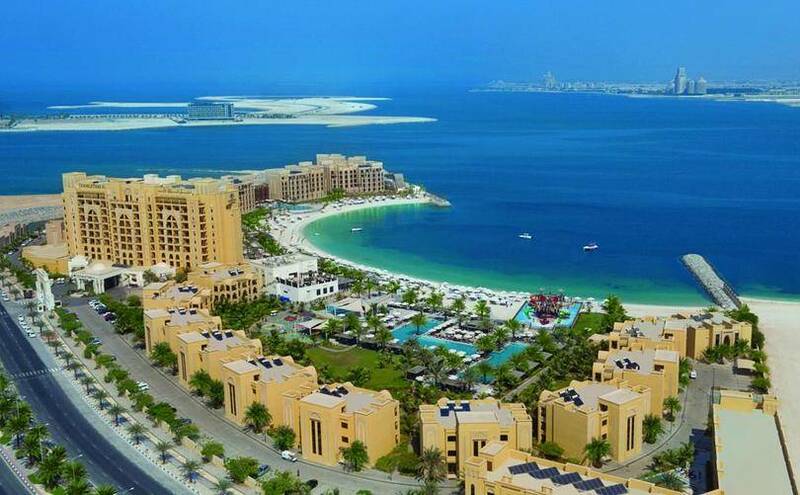 Offer includes return flights with Emirates from Manchester, return airport transfers and 6 nights at the resort on All Inclusive basis. 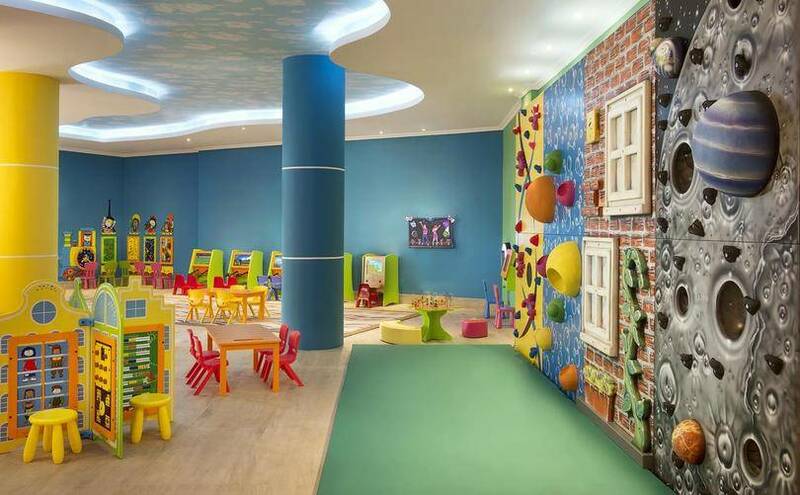 Prices is per person based on 2 adults and 2 children under 12 sharing a Sea View room. Enter your email address to get special offers and other discount information delivered right to your inbox.